Novel. In English. Trans. the author. Syracuse: Syracuse UP, 2000. 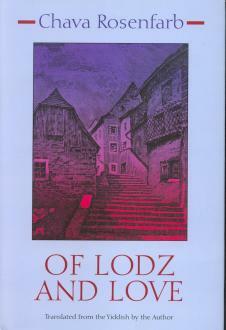 This novel won for the author the John Glassco Prize for Literary Translation for the year 2000.